Ok, ok.... Any input on this game? It's expensive, it's beautiful and obviously someone's labor of love, but is it worth the price? How does it compare to Columbia's game on the same topic? Played this Avalon Hill game with my Father after it languishing unloved since acquiring it back in 1993 i! I mailed the latest issue of Line of Departure today, so most subscribers should have theirs by early next week; those overseas will be getting theirs a little later. But all are on their way. 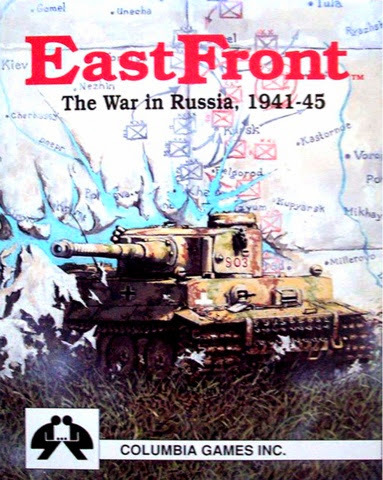 East Front board Wargame played after 20 or so years !! Played recently acquired East Front by Columbia Games (original version) with Dad tonight. Last played this some 20 or more years ago with Stephen ! And now back to the "blog"…..
Part of my new year's resolutions was to spend some time writing on this social site, trying to pry myself away from the usual 60-65 work weeks. I'd thought I'd start with two strong book recommendations, books about ,the history of this hobby gaming that we pursue. We're at Prezcon 2014, where we talk about the games we played, such as A Distant Plain, Theseus: The Dark Orbit, Coup, Cosmic Encounter, Napoleonic Wars, and the recent favorite A Study In Emerald. 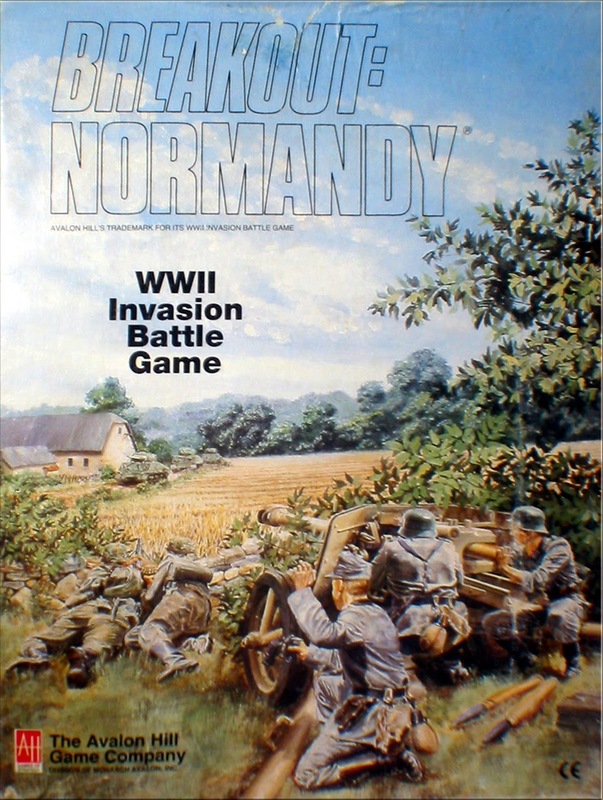 Plus, wargames that give a little extra historical something. Does anybody know of any games that deal with the Greco-Persian War from a strategic standpoint. The upcoming Hoplite of GMT's GBOH system will deal with some of the battles. I know there are other games that deal with tactical battles from that war but are there any games dealing with the overall war?